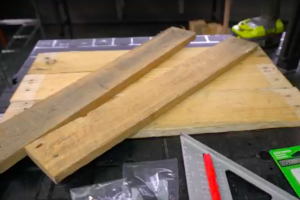 This Pallet Gets Cut Into 3 Pieces To Make A Simple And Very Useful Piece Of Furniture! 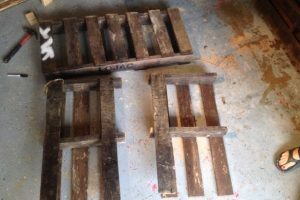 These Pallet Pieces Are Going To Great Use! 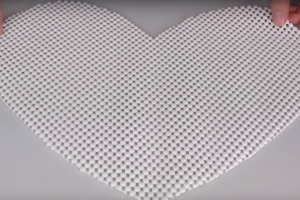 You Can Use This Simple DIY In So Many Ways! 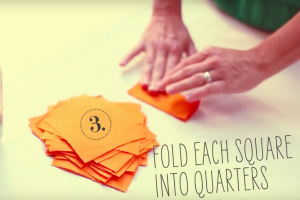 She Cuts Up Fabric Into 4″ Squares And What She Makes With Them Is A Beautiful And Whimsical Decor That Would Sell For BIG BUCKS! 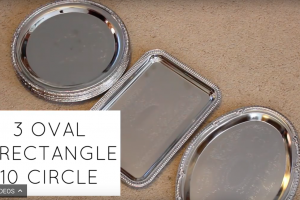 She Uses Silver Plates From The Dollar Store To Create An Incredible Statement Piece For Her Livingroom! 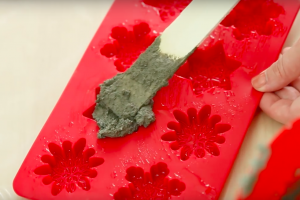 Most Would Put Something Edible Into A Silicone Mold But She Pours In CEMENT! What She Makes Is So Awesome! 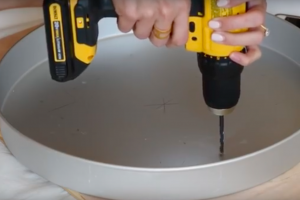 You Will Be Shocked To See How Drilling Holes In A Cake Pan Leads To A Gorgeous Mid-Century Modern Table! 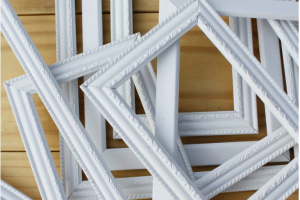 Various-Sized Frames From The Dollar Store Are Used In This Killer And Easy Project! 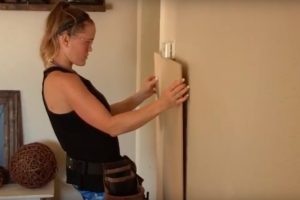 She Begins By Simply Nailing A Board To This Wall and $125 Later, This Entryway is Completely Transformed!